Nakki is a distinctive one-seater sofa with ample and firm padding for an extremely comfortable sit. The square form and straight legs of the Woud Nakki Armchair are contrasted with the soft shapes of the seat. The rounded edges and a minimalistic take on classic sofa legs give Nakki its characteristic and loungy feel. Seat and armrests with 400 g/m2 fibre padding and high resilient foam 25kg/m3. Back in 400 g/m2 fibre padding and high resilient foam 35kg/m3. Plywood frame with 70mm webbing. Black metal legs. UK spec. fire retardant foam. 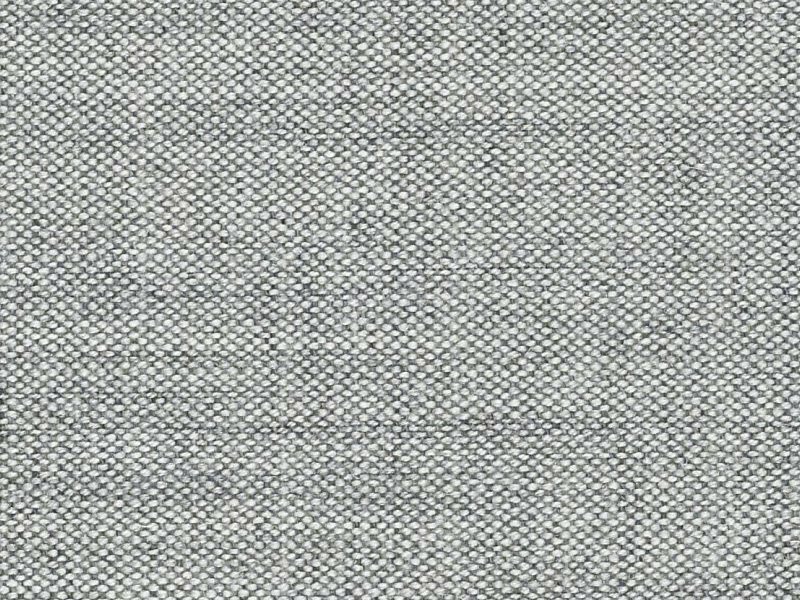 Upholstered in Kvadrat Remix 2 fabric (90% new wool (worsted), 10% nylon).